Hi. My name is Stacy Dominiack. 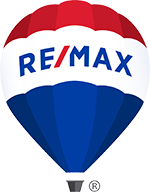 I have been with Re/Max since 2014. I work with both buyers and sellers in Sioux Falls and the surrounding areas. I have specialties in customer service and I believe that good communication is the key in any transaction.